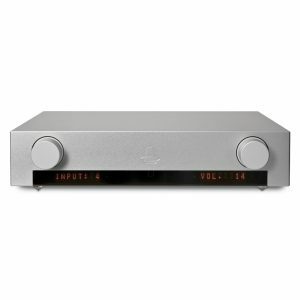 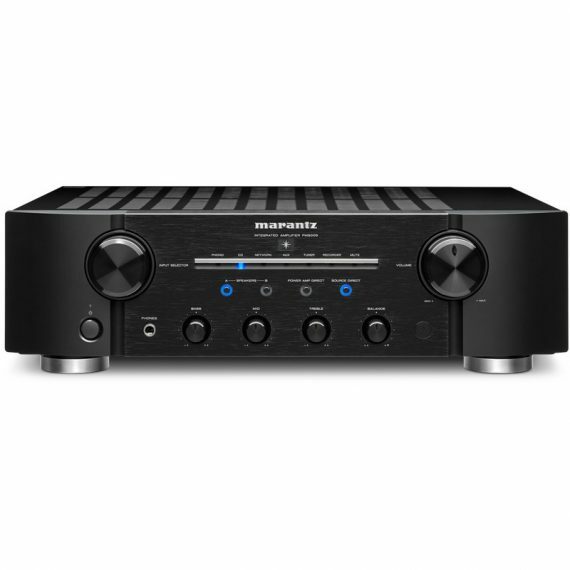 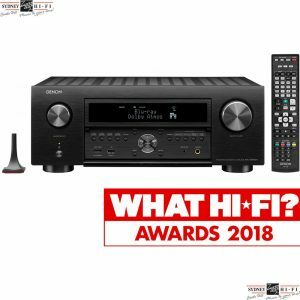 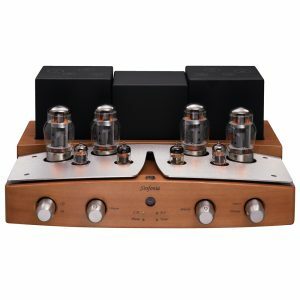 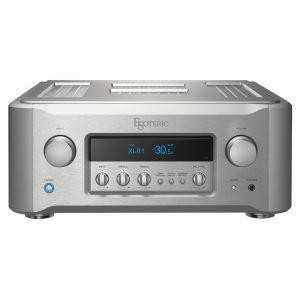 The Marantz PM8006 integrated amplifier replaces the award-winning PM8005 providing outstanding performance and represents superb value outperforming amplifiers that are significantly more expensive! 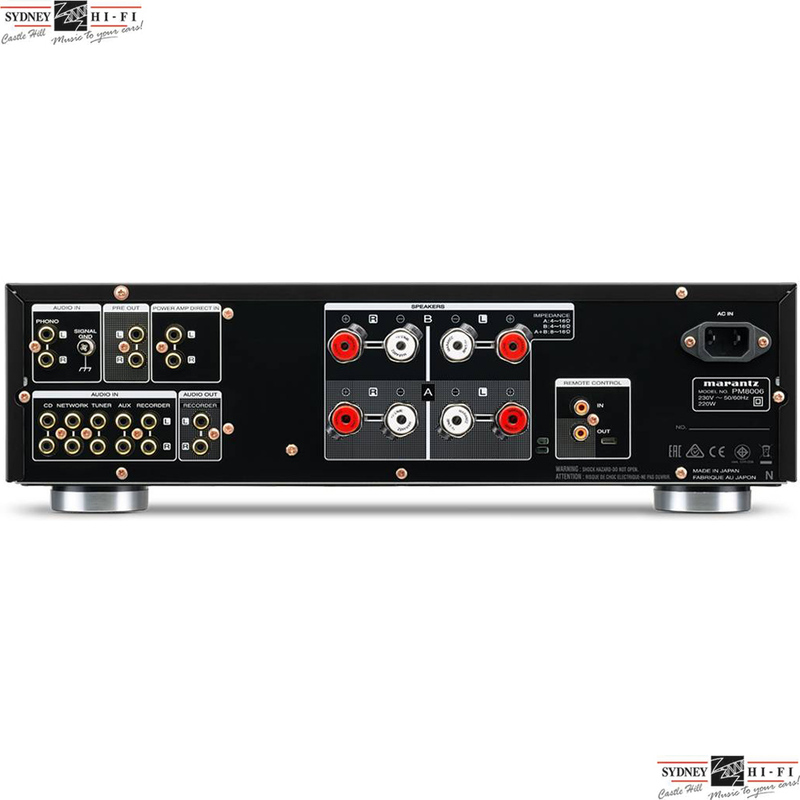 The outstanding performance levels are contributed to a high current robust toroidal power supply and super clean pre/power amplification stages, the PM 8006 is 70watt into 8ohm on paper but sounds like it has significantly more power when auditioned. 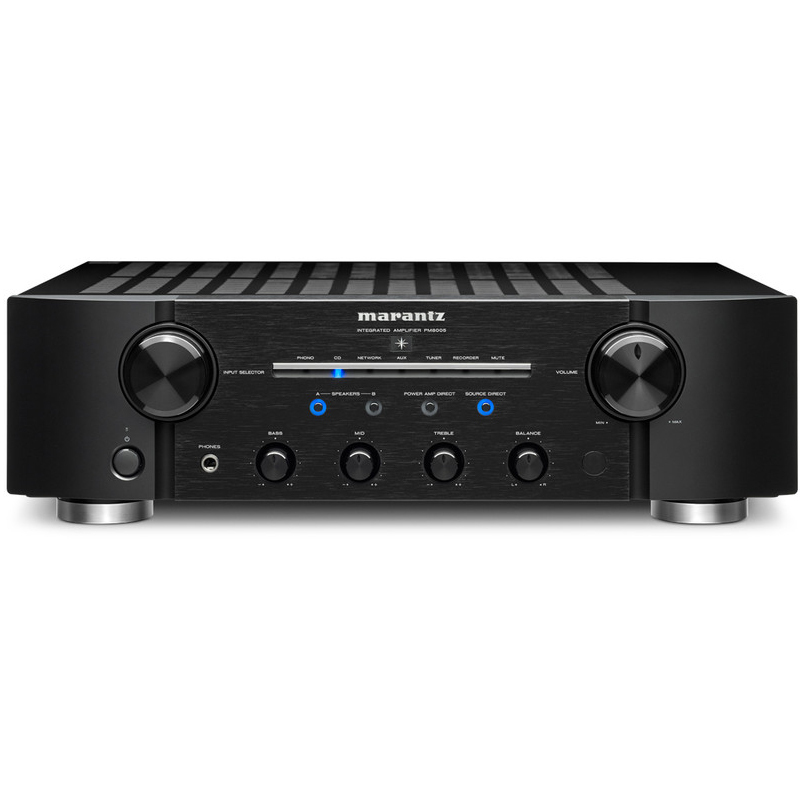 Marantz has introduced a new musical EQ phono stage into the 8006 to take vinyl playback to a new level!